Kakashi stumbles across the hideout for the Iburi clan who immediately attack him on the grounds that he is an enemy of Orochimaru, with Kinoe using his Wood Style to bind Kakashi to save him so he could get intel from him. 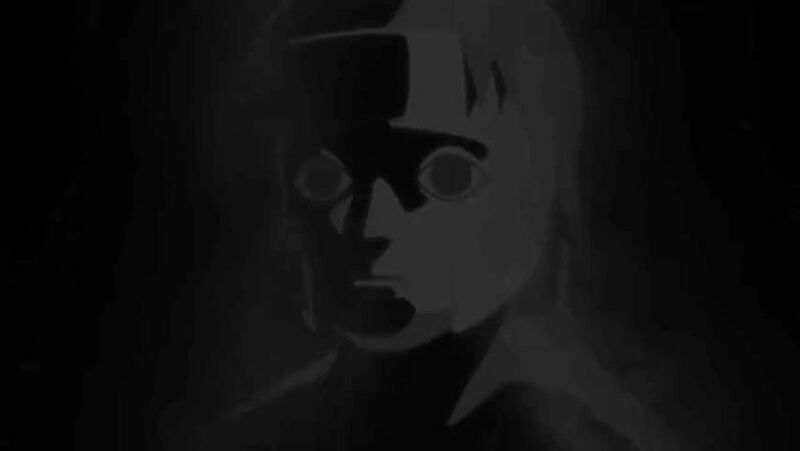 Eventually, Kinoe reveals to Kakashi that he is also sent after Orochimaru before Yukimi takes the two through a secret passage which leads outside. Leaving Kakashi halfway, Yukimi tells Kinoe of how she dreamt of going outside to find out where the lovely sounds were coming from. She then enters Kinoe’s body after turning into smoke and the two make their way to the town nearby and partake in the entertainment here. Meanwhile Kakashi is confronted by an enraged Gotta who demanded to know where Yukimi was before attacking him, the resulting battle not lasting long as an updraft causes Gotta’s unstable smoke body to be torn apart. He passes away soon but not before passing on information to Kakashi that caused the young ANBU to immediately seek out the renegade duo. Unveiling his true intentions, Kinoe refuses to sacrifice Yukimi and opts to run away with her rather than return to the hollow tree. Elsewhere, the gravely injured Orochimaru finally makes it to the Iburi hideout.